Pupillary distance is the distance between the center of each pupil, measured in millimeters (mm). Other names frequently used to describe pupillary distance are pupil distance, interpupillary distance, PD, and IPD. Pupillary distance is the distance between the center of the two pupils, measured in millimeters (mm). Opticians use a ruler or a more precise instrument called a pupillometer to measure your pupillary distance before ordering your eyeglasses. Your PD is an essential measurement because the optical center of each eyeglass lens must be positioned directly in front of the center of each pupil. 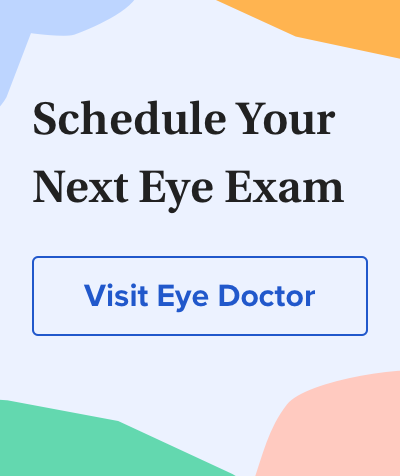 An incorrect pupillary distance measurement could cause eye strain, blurred vision or even double vision, depending on a person's eyeglass prescription and other factors. Accurate PD measurements are especially important when fitting eyeglasses with progressive lenses. These advanced multifocal lenses require precise alignment of each lens with the wearer's pupils for clear, comfortable vision at all distances.